This week, let’s go for a walk in the jungle. It was a bit tricky to put all tracks together but I had a lot of fun, I hope you enjoy it! You like it, say it! Whatever the platform you use to listen the podcast, just put as many stars and likes you can and share it! It will be great help to spread the good vibes! Atcha Will Drive Podcast is about Atcha Walker playing music. 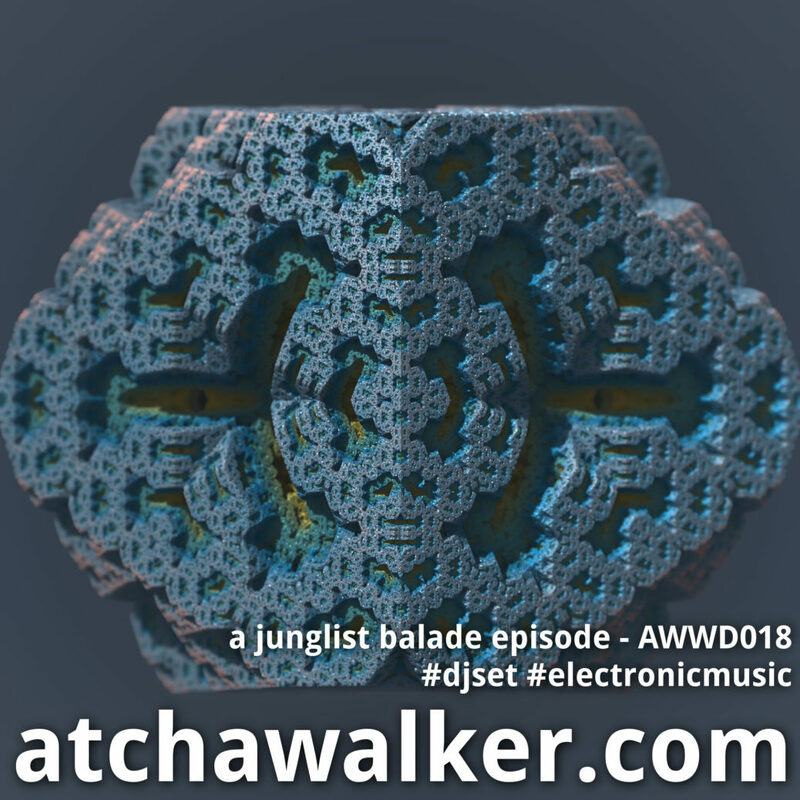 A weekly show presenting a fine selection of electronic music in form of a djset.